Join us for our annual potluck on Monday evening February 11 in Ruby’s (Basement of Clementine). 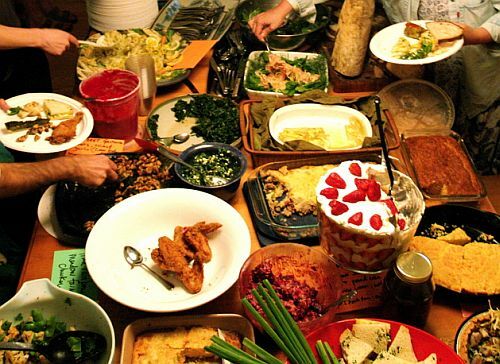 This is an annual tradition where we transform our February social into a potluck at dinner time. We will meet at 6 pm rather than the usual 7pm time. Please bring a dish to share (ideally label it) and plan to buy drinks from the bar. We look forward to seeing you and engaging in a fun social evening!